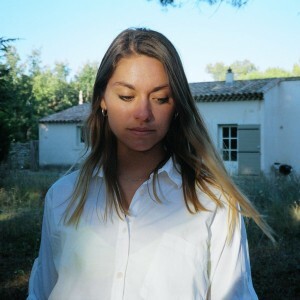 We recently caught up with photographer Phoebe Arnstein, who shot two campaigns for us last year, and amongst other things picked her brain on all things Instagram. The Maitland Shelf Unit as featuring the Kinfolk Table Book, one of our faves! 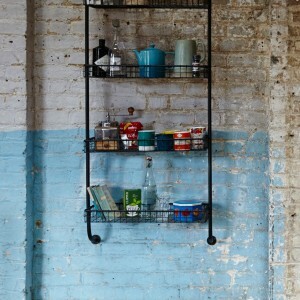 Remodelista My daily inspiration for considered living. Self Publish, Be Happy This is a great organisation that collects, studies and celebrates self published photobooks. Kinfolk Magazine This magazine has an exquisite aesthetic and features photography, written essays, recipes and tours of beautiful homes. Playtype This is a design store in Copenhagen I found a few years ago. It aims to embrace and magnify the junctions between typography and aesthetic compositions. It’s Nice That This a great blog that champions creativity across the art and design world. 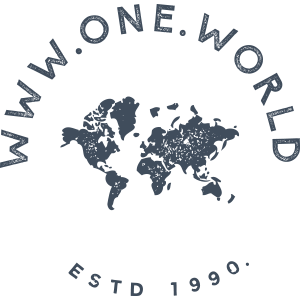 Last but not least, you’ve got to follow @OneDotWorld on Instagram for all the latest goings from the One World Trading Company!